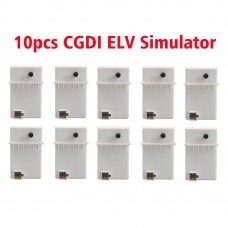 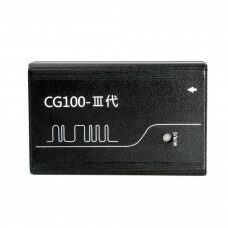 This is 10pcs CGDI ELV Simulator Renew ESL for Benz 204 207 212, $500 only free shipping by DHL. 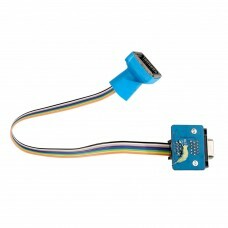 10p.. 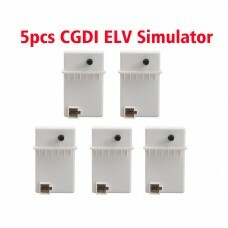 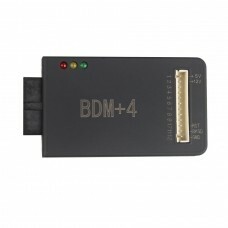 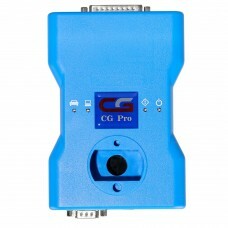 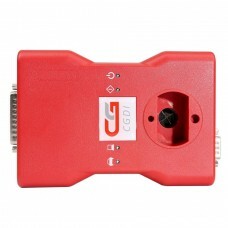 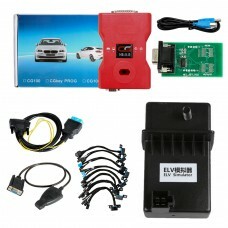 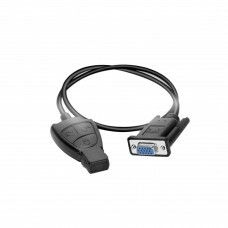 This is package for 5pcs of CGDI ELV Simulator Renew ESL for Benz 204 207 212, $269 only free shippi..
711 Adapter for CG PRO 9S12 Programmer 711 Adapter for CG PRO 9S12 Programmer Functions: Repai..
Special BDM+4 Adapter for CG100 Airbag Restore Devices RenesasCG100 software version over 3.0, must ..
BWM FEM/BDC Authorization for CGDI Prog BMW MSV80 BWM FEM/BDC Authorization for CGDI Prog BMW MSV80..
CG Pro 9S12 new product, the next generation of CG-100, can perform automatic conversion BMW, Merced..
New CG100 Airbag Restore Devices includes all functions of XC236x FLASH Programmer and Renesas Repa.. 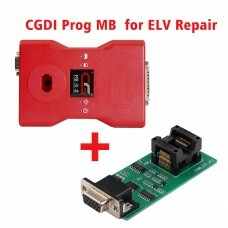 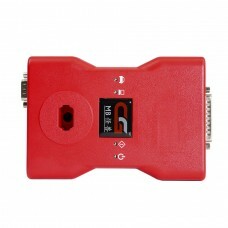 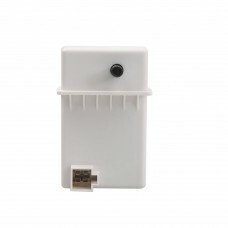 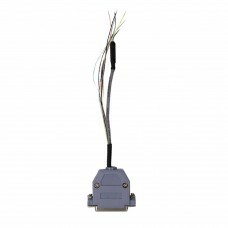 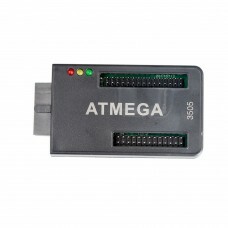 The ATM adapter suppports:- 35080 35160 DQW080 DQW160 35080V6 VP,- parallel FLASH Zhiwei anti-theft ..
CGDI ELV Simulator Renew ESL for Benz 204 207 212 with CGDI MB Benz Key Programmer CGDI ELV Simulato..
CGDI BMW Prog is a multi-function device for BMW,include auto key programmer,diagnosis tool,immo sec..
DB25 Adapter for CG PRO 9S12 Programmer DB25 Adapter for CG PRO 9S12 Programmer Functions: Operatin..